This article has been months in the making. Countless emails, shot back and forth, across continents, and here in the US. Translation of recipes and measurements, switching from grams to ounces, cups and teaspoons, isn't as smooth or straight forward as one might think. Especially when it comes to baking, there is no rounding up. When 10 grams equals 0.35274oz you are faced with a quandary and need to find solutions around it. Often I did, but sometimes the recipe in metric was so perfect, that I had to raise my hands in defeat when it came to switching. Thank g-d, or whoever is in the skies, as I say on twitter, for a collaborative effort by the editors and recipe testers of The Washington Post Food section. The folks there are absolutely incredible! It was a learning and enriching process. By the end of it, I was dreaming doughnuts. The first night of Chanukah, The Festival of Lights, will be celebrated at sundown this coming Saturday, Dec. 8th, in commemoration of the miracle of oil. During the rededication of the 2nd temple in Jerusalem, a small jug of oil was found, filled with enough oil to light the Menorah for one day, but the oil lasted for eight. Fried doughnuts are a symbolic food served during the eight day long holiday, but sometimes I am a rebel and bake them instead. Head over to The Washington Post article to find out the flavors we played with, get the fried and baked recipes generously shared with us by pastry chefs from Israel, and read the article with an interesting history of the art of pastry making in Israel, other fun doughnuts tidbits, tips and more delicious looking gallery of doughnut photographs. Don't forget to pick up a copy of the newspaper in print tomorrow, and join The Washington Post Food editors and writers at noon Eastern time tomorrow, Wed., Dec. 5, for a Free Range chat about Chanukah doughnuts, fruitcake recipes for Christmas and this year's best of in cookbooks. I will be one of the guests this week. Turn in all your doughnuts questions and musings early by clicking the Free Range Chat link above. Thanks to Inbal Baum owner of Delicious Israel, a culinary guide company, for the introductions to some of the pastry chefs in Israel. Oh, my goodness!! Awesome photo!! I can't wait to read more! 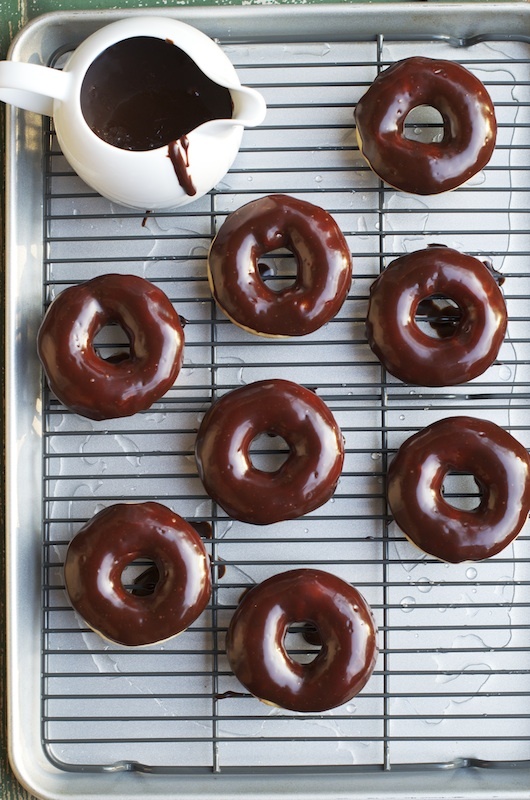 I am drooling, Shulie - these doughnuts look incredible!! OMG!!! so very tempting!!! I am just scrolling up & down drooling at the gorgeous clicks!! 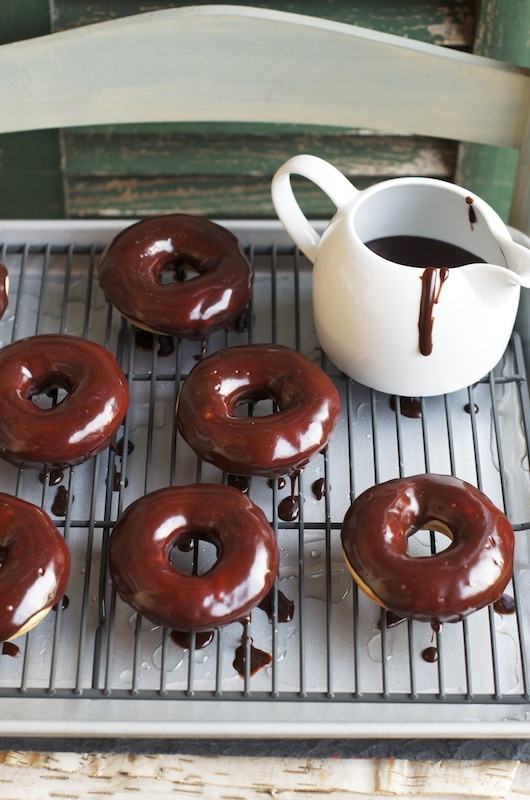 !The chocolate glaze is so glossy & perfect!! Smile. These look like pieces of heaven. Congratulations on the article! I would love to see this in print. You deserve all the goodness and more! Oh my gosh, those doughnuts!!! Your photos are incredible! I looooove doughnuts but I LOVEEEEEEEEEEEEE sufganiyot !! Both your doughnuts and sufganiots are looking soooooooooooo delicious and wonderful! Well all that hard work certainly payed off they look amazing! congratulations on the article, Shulie! these look fantastic and I can imagine the hard work that went into this project. Cheers! TY so much everyone for your lovely notes. 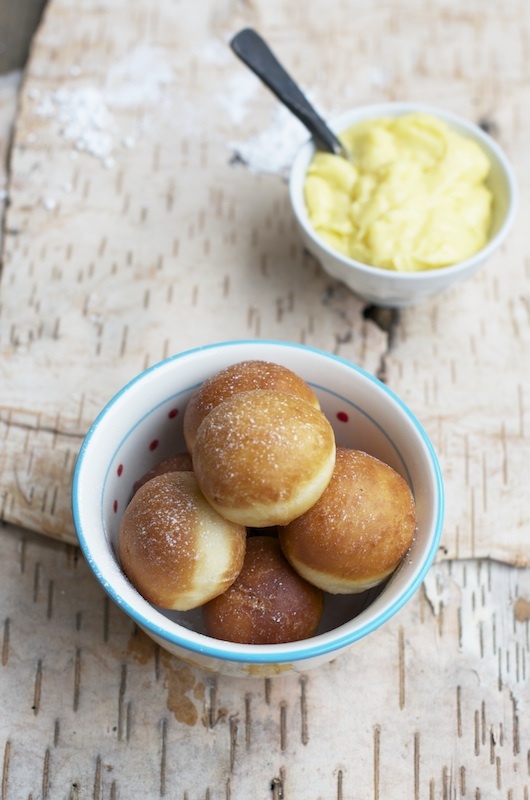 I really should do a post about my baking necessities and a guide and tips to achieve perfect doughnuts. Such as a candy thermometer, scales, flavor injector or kitchen syringe and such. I wish you all a happy holiday season. OOh what wonderful looking treats. Hard work always pays off in the sweetest of ways. You are a tease not only tempting us here but sending us off to indulge in many more doughnuts. Oh, how I wish your donuts were gluten-free! Love the shots with the Chcocolate icing dripping down the sides of the pitcher! Looking forward to reading the article and Happy Chanukah to you and your family! What an amazing article - love it! Yay for donuts! Your photography, as always, is an absolute inspiration. Chag Sameach! This is so amazing! 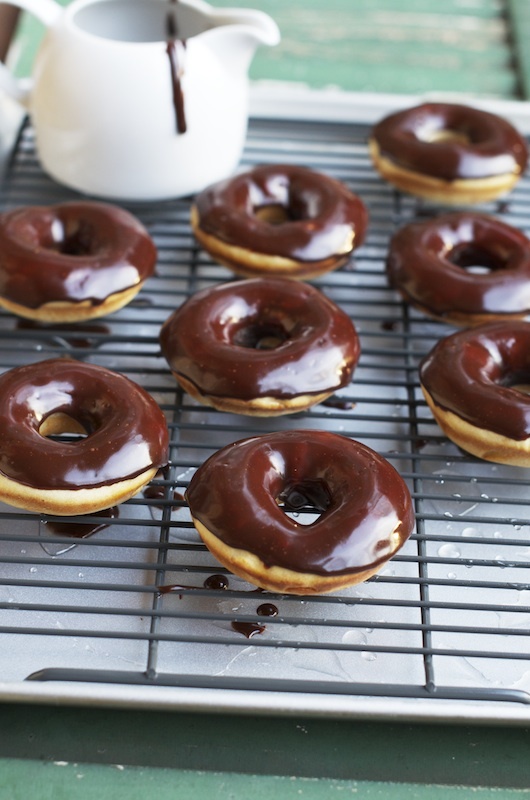 The doughnuts really look great, it is so tempting, i can't wait to try this..
wow.. wat a tempting donuts.. so perfect it looks..